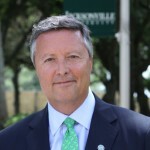 The city’s fourth stint as an NCAA Tournament site has captured events in the 2006, 2010 and 2015 seasons, with JU selected as the host institution each time. The last three NCAA regionals have brought teams like North Carolina, Xavier, Baylor, California, Duke, and Florida to the First Coast, and produced two national champions in 2010 (Duke) and 2006 (UF). 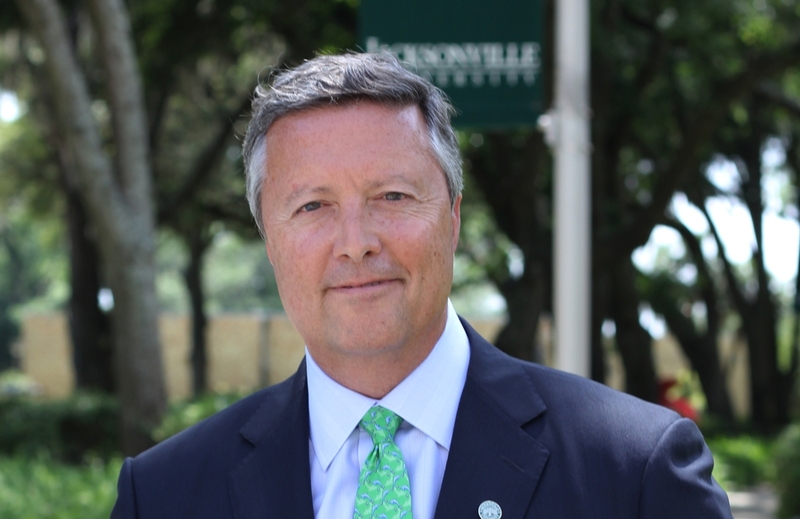 The 2019 NCAA Tournament dates in Jacksonville will be played March 21 and 23. The JAXSPORTS Council also announced that the University of North Florida would serve as the host institution for the 2019 and 2021 NCAA Division I Track and Field Outdoor Championship. 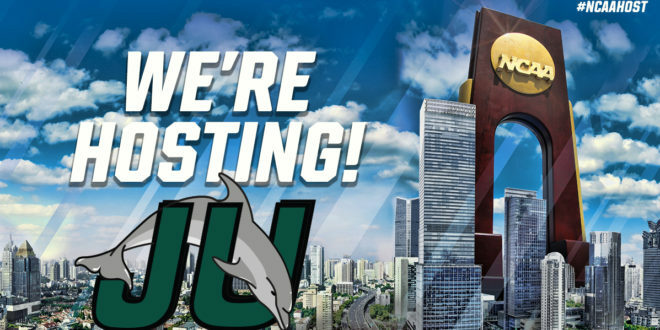 For more information on either the 2019 NCAA Men’s Basketball Tournament or 2019 and 2021 NCAA Track and Field Regionals, visit www.jaxsports.com.